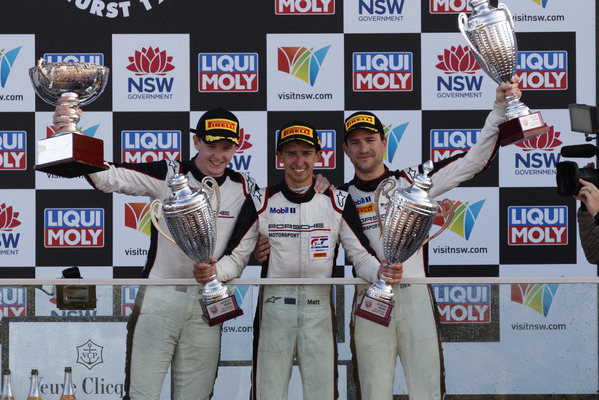 Warwick is cheering for one of its favourite sons today after racing driver Matt Campbell snatched a historic victory for Porsche in the Bathurst 12 Hour at Mount Panorama yesterday, Sunday 3 February. 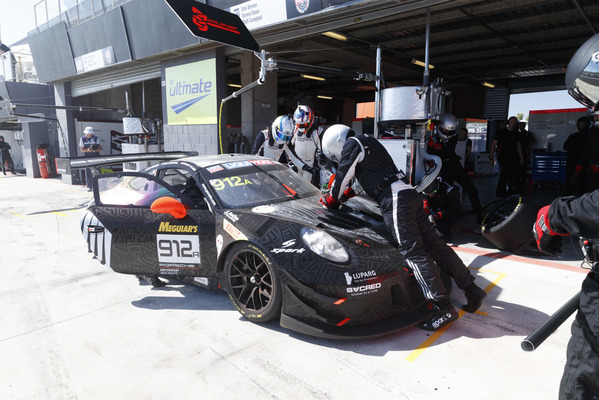 It was Porsche’s first-ever win in the 12-Hour event and Campbell’s first victory in six attempts at the endurance race after several near misses in recent years. 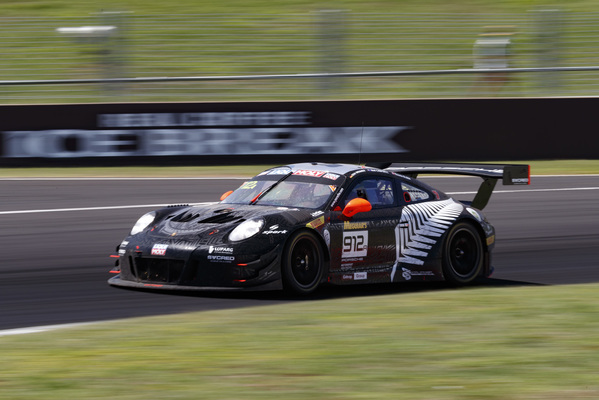 Campbell partnered Shane van Gisbergen in Supercars endurance events in 2017 and was driving in a GT3-R, owned by kiwi Earl Bamber who partnered van Gisbergen in the 2018 Supercars endurance events. 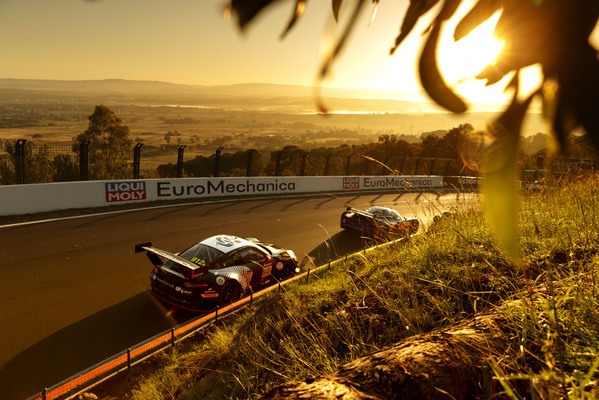 The victory came after an audacious move by Campbell heading down Mount Panorama at the famous Forrest’s Elbow. The Warwick youngster passed the Aston Martin of Jake Dennis with eight minutes remaining and crossed the line first to claim the win in the ride he shared with Dirk Werner (GER) and Dennis Olsen (NOR). There were some tense minutes post-race as the result was subject to a post-race investigation which was cleared by Stewards. 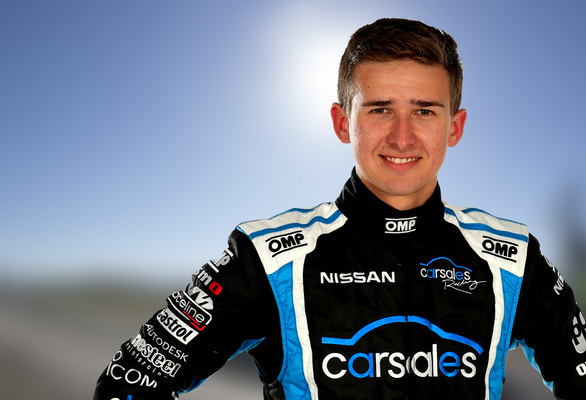 The move examined was a Campbell pass on Bathurst 1000 winner Chaz Mostert into The Chase in the final hour, when they were contesting third place. 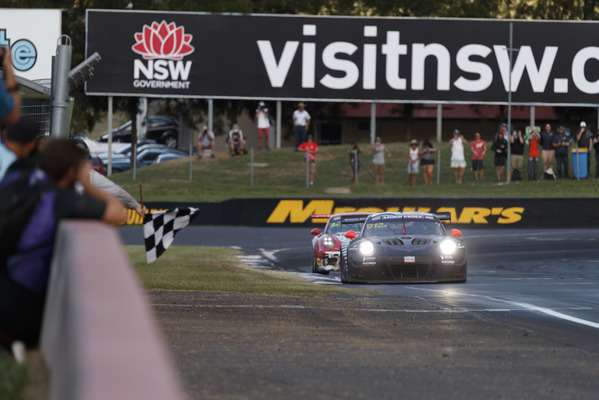 Campbell concluded the 12 Hours with a winning margin of 3.4413 seconds over Dennis, while GruppeM’s Mercedes won a fraught fight with van Gisbergen for the final podium place. In the closing laps, Raffaele Marciello (ITA) kept the 2016 Supercars Champion and Mostert at bay, their Mercedes and BMWs taking fourth and fifth. That top five was covered by just 8.9s and a rapid pace led to a new race record, the 312 completed laps surpassing the tally of 297 in 2016. Mostert’s BMW Team Schnitzer M6 led the way at the halfway mark, following a morning with trouble for some high-profile entries. 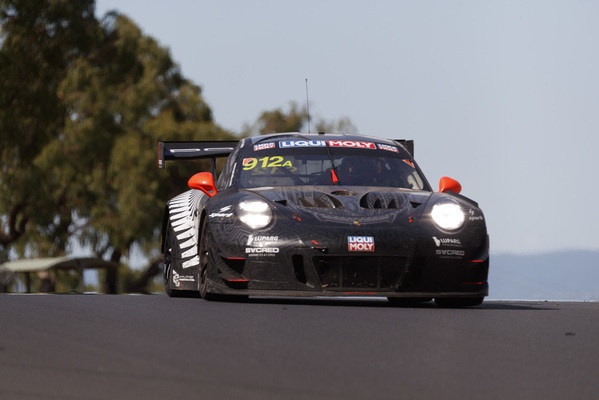 As the day wore on Safety Car appearances played a major role in team strategy which eventually worked in the way of Campbell, who had fresher tyres than the rest of the contenders heading into the closing stages. Campbell’s move on Dennis’ will go down as one of the gutsiest in the 12-Hour history book and the 23-year old made sure it paid off as he cleared away for an emotional win. In the post-race press conference, Campbell described the victory as the best moment of his life following a tearful celebration with family members at the end of the race.